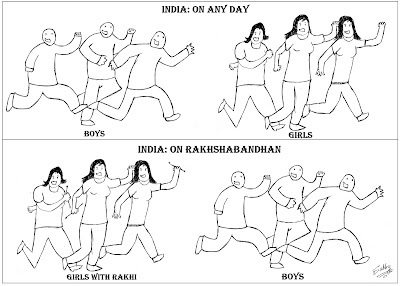 CYNOSURE IS MUSED: India: Normal Day vs Rakhi Day...!!! Btw that picture has come out really nice.. you drew..? ?what software was it yar? ek dum cool lag rahi hai..
My blessings on Rakshabandhan.. and congratulations for the 1 Lac mark..
Nice post. 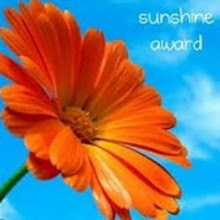 The pic is very funny. 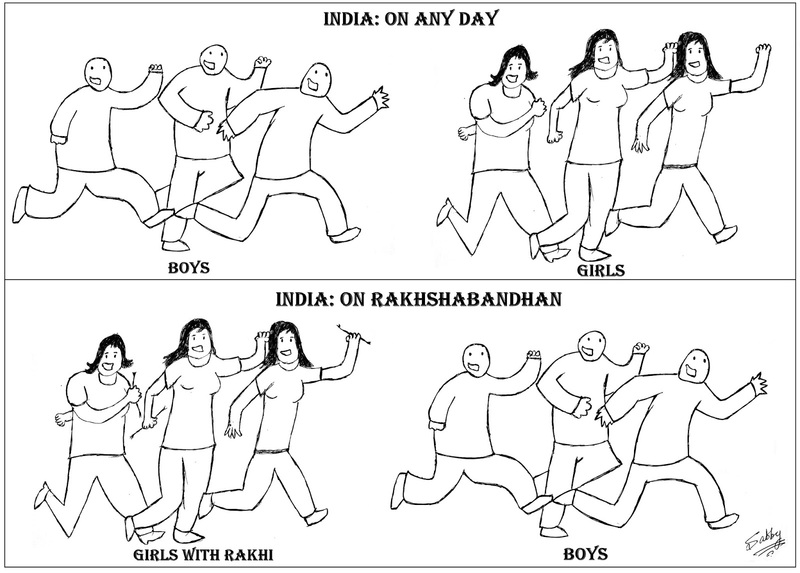 I guess a good solution to eve teasing problem will be to sow a seed of mutual respect as early as possible. It’s a shameful truth that girls are not safe in a country that is so proud of its culture.